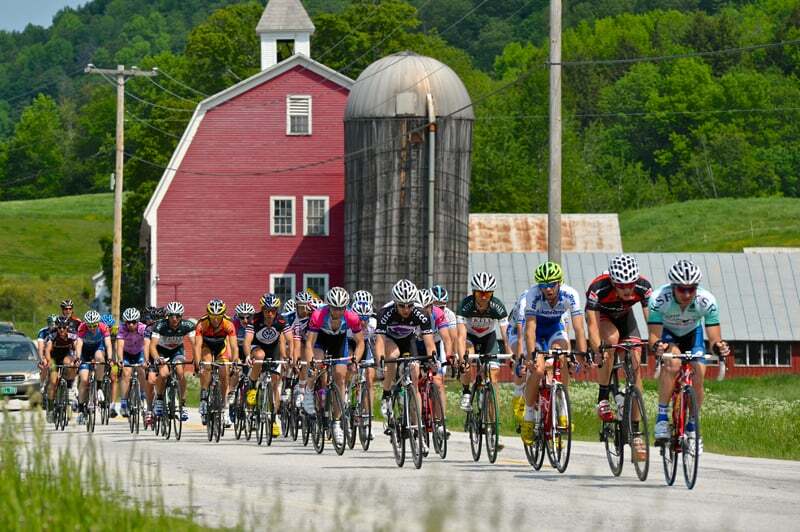 May 26-28—KILLINGTON—The Killington region welcomes back the 22nd edition of the legendary New England Stage Race, which started back in 1987. For 2018, the race will have eight stage race categories and three days of racing: Friday-Sunday, May 26-28. 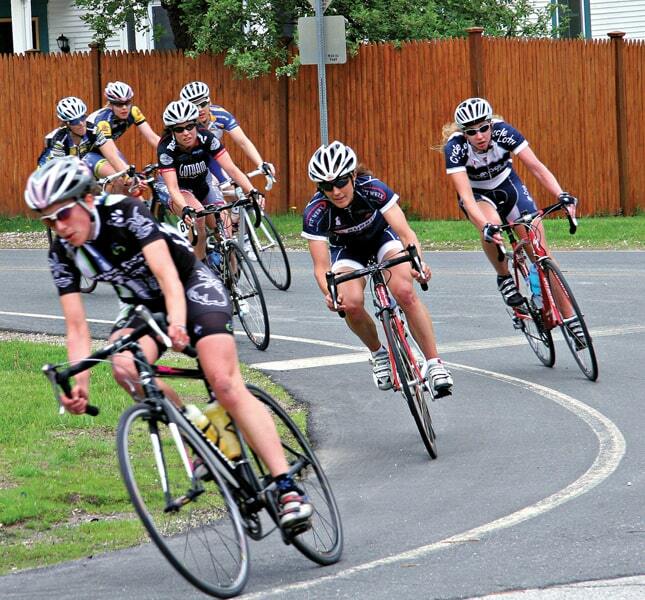 Stage One is contested on a historic, fun and fast circuit race that takes racers through the President Calvin Coolidge birthplace. Stage Two is a challenging hilly road race with a 5.5-mile, 1,550-foot climb to the finish. Stage Three provides a rare long ITT over 11 miles which has made for some thrillingly close final GC battles. Join over Memorial Day Weekend as a competitor or spectator. Learn more at killingtonstagerace.com.